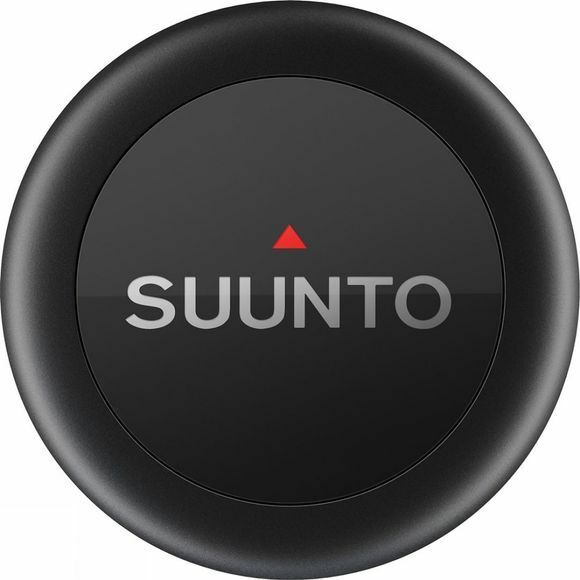 The Smart Sensor Module can be used together with all Suunto Smart Sensor Belts and Movesense compatible sports apparel. The tiny module measures your heart rate with accuracy. While swimming, the sensor stores your heart rate data and transfers it wirelessly to your Ambit3 watch or Suunto Movescount App. Pairing the sensor with the Suunto Movescount App also lets you analyse, relive and share your moves.